Mahesh surrounded by Girls for a TVC - View Pics! 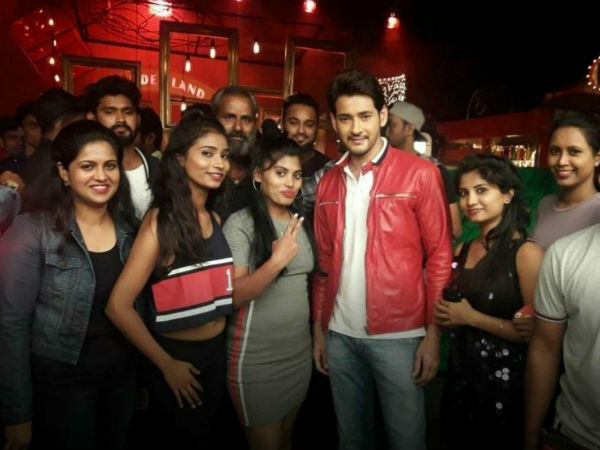 SIBY JEYYA November 16, 2018 12:30 IST Mahesh surrounded by Girls for a TVC - View Pics! 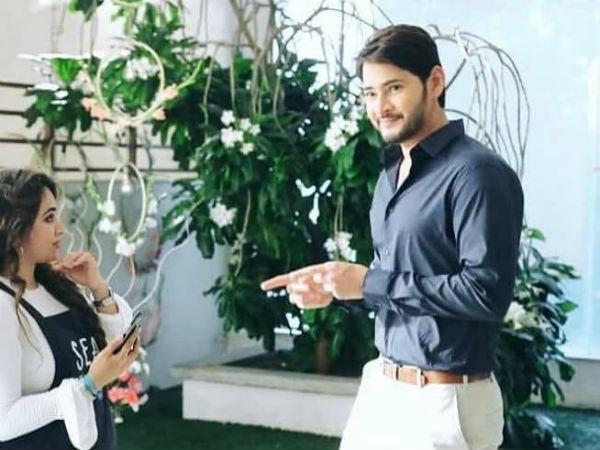 Mahesh Babu is flying high with the stupendous success of 'Bharat Ane Nenu' and he is also working on his next under Vamshi Padipally direction. The movie is progressing at a brisk pace and the team has completed a long schedule in Dehradun. 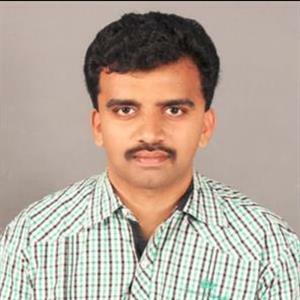 Now, Mahesh's Hungama with girls is going viral as the actor was seen red-hot smart. Well, this time it's not for a movie or something else. He's shooting for a TVC. The actor was damn smart and the photos from the shooting spot are going viral. The actor has completed the shooting for Close-Up Toothpaste Ad and now is back into the game for his 25th movie. His next schedule will begin shortly in the USA where Pooja Hegde will also join him. Watch out this space for more updates.